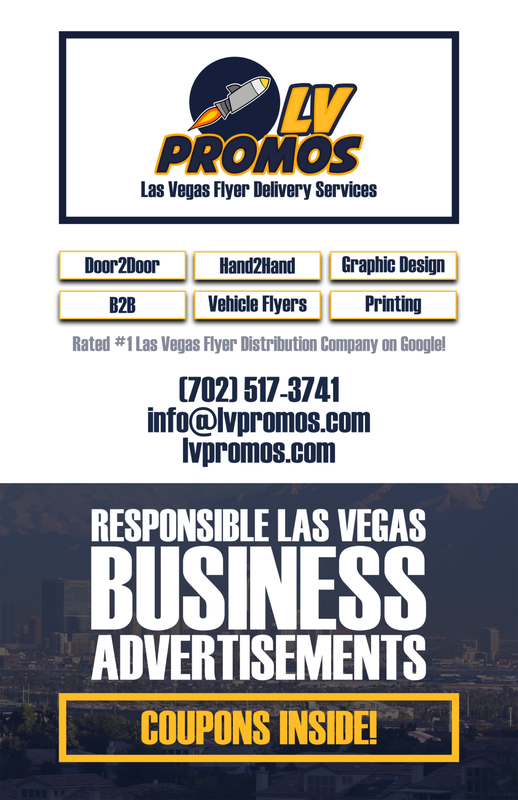 Dream Exotics - 702 Pros Las Vegas web design, web development. Search engine optimization, digital marketing consulting, graphic design, and Branding. 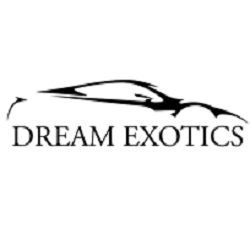 Dream Exotics offers a complete exotic rental car solution Las Vegas style. We are an independently owned and operated with the most dynamic and diverse fleet of exotic cars in Vegas. With an experienced staff, we’re able to accommodate and provide excellent customer service to suit the rental needs for many of the best hotels in Las Vegas.